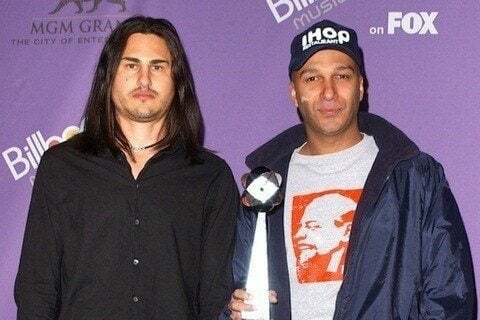 Supergroup of members from Soundgarden and Rage Against the Machine. Their album Out of Exile reached number one in the US. The band took a hiatus from 2007 to 2017. Rick Rubin was the one who suggested that Chris Cornell join the band.